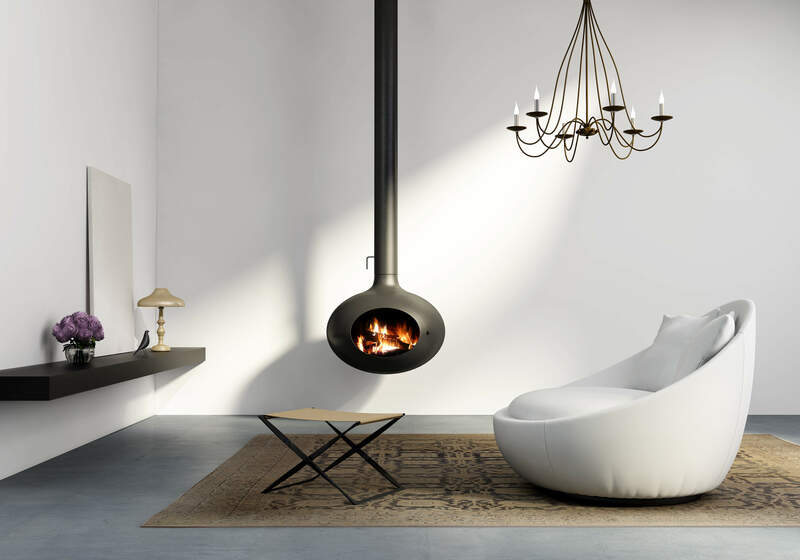 Incendium Fireplaces - Prestigious installers of stoves & fireplaces. 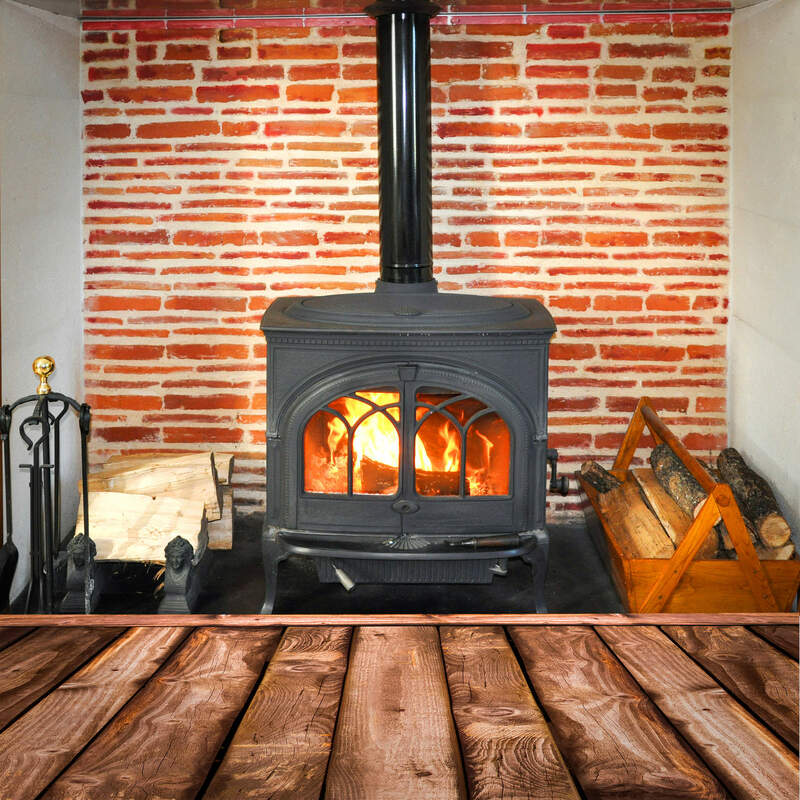 A warm welcome to Incendium Fireplaces. 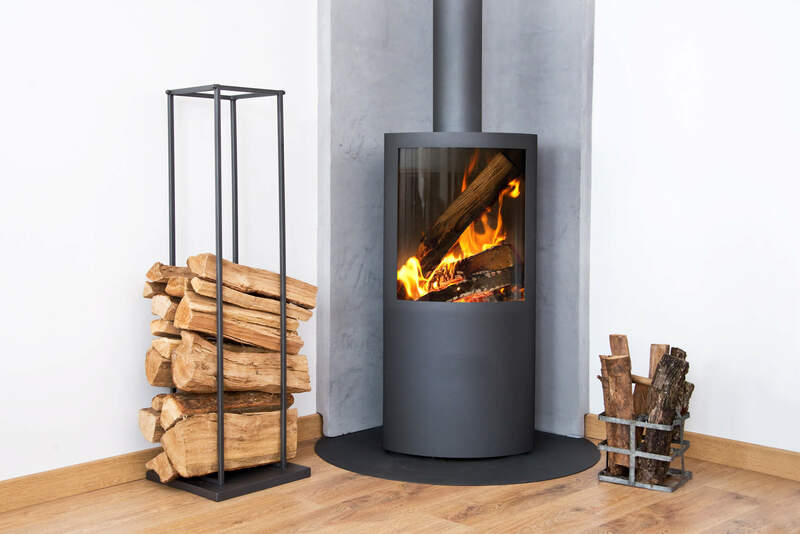 Beautiful stoves and fireplaces installed in your home by Hetas Registered Installers. 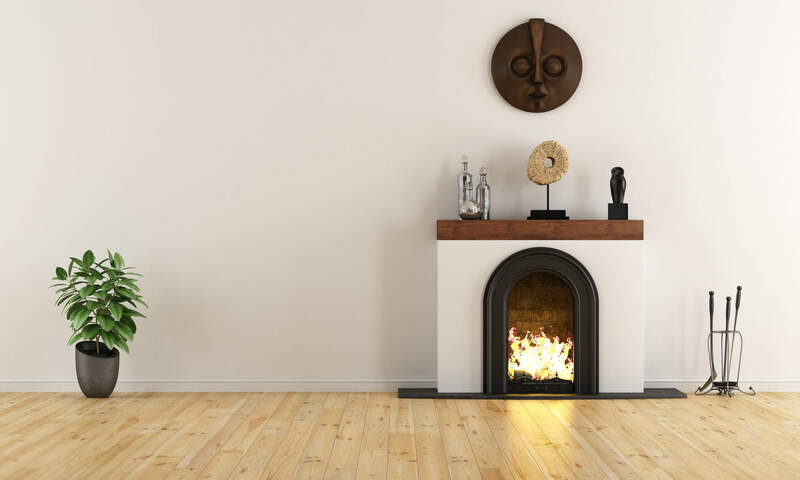 Renowned for the quality workmanship, and outstanding customer service, Incendium Fireplaces are chosen to provide stoves, fireplaces and flues across Norfolk, Suffolk and Cambridgeshire. 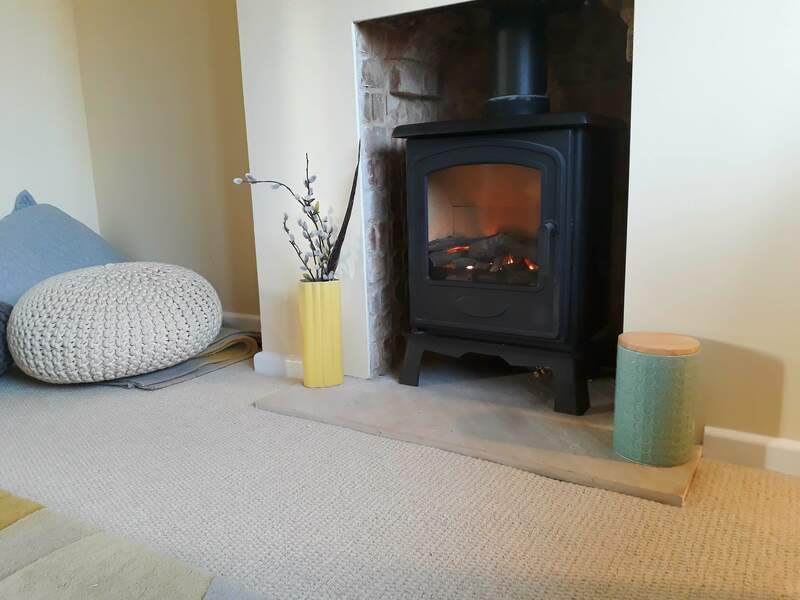 Our independent and knowledgeable fitters will provide impartial, pragmatic advice. 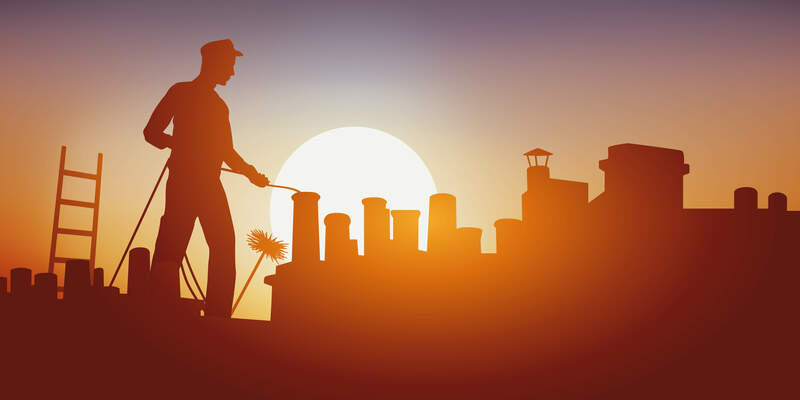 We will work with you to select the best brand for your needs. Your project will be managed by the same person throughout the whole process, from first contact, to completion. 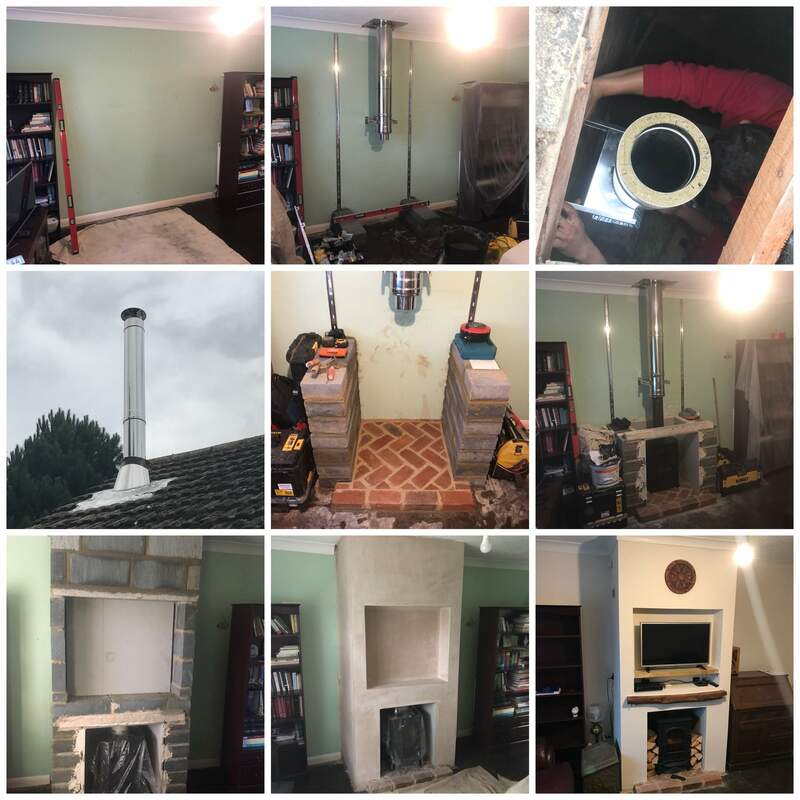 Matthew’s interest in home improvements led to practical experience, this ignited a passion in the wood stove installation industry. 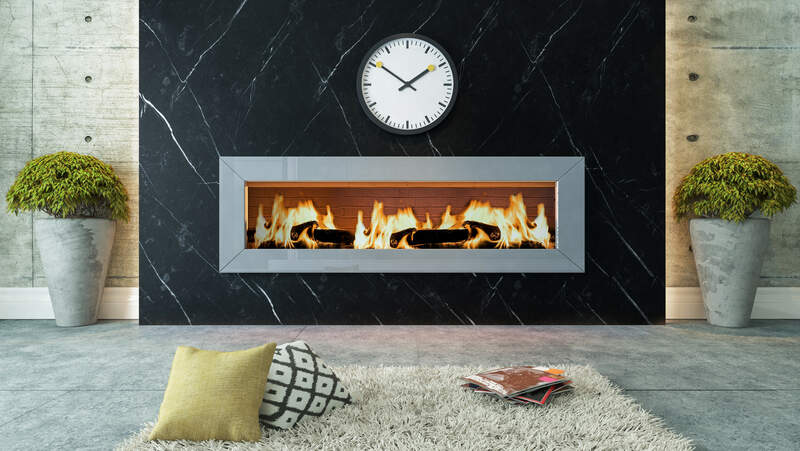 Having learned his craft he was determined to offer top quality service at a reasonable price, so Incendium Fireplaces began. Liam loves his work and takes pride in the quality of his workmanship, never settling for ‘good enough’. Apart from being an Arsenal fan, Liam is a top guy, reliable, trustworthy and a hard worker. He wants the best for each and every client.